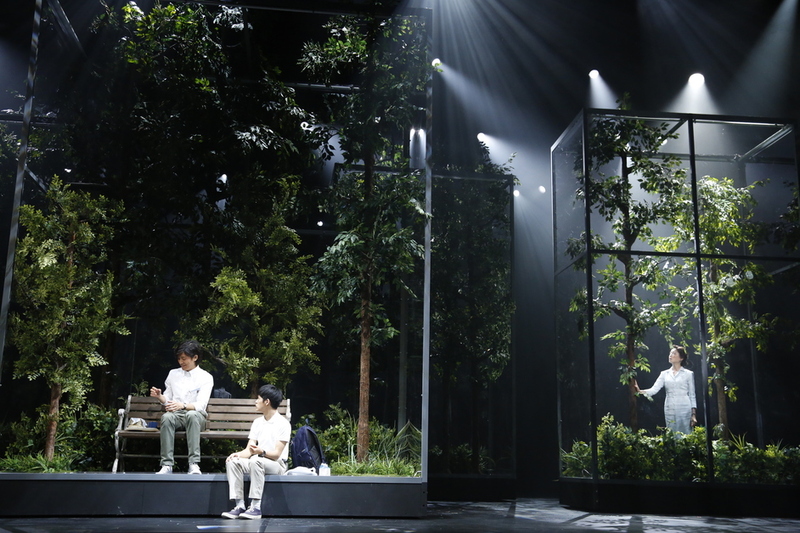 The second Ninagawa Company production to be staged at the Barbican this May, this theatrical adaptation of Haruki Murakami's Kafka on the Shore stars the Japanese Academy Award-winning star of The Twilight Samurai, Rie Miyazawa. A mind-bending novel by one of Japan's most widely read and highly regarded authors, Kafka on the Shore comprises of two distinct but unrelated plots, running back and forth between the two. One follows 15-year-old Kafka and his story of running away from his family while the other tells the story of Nakata, whose hunt for a lost cat takes him on the road for the first time in his life. What are the best dining options near Ninagawa Company: Kafka on the Shore London? Ninagawa Company: Kafka on the Shore gyms, sporting activities, health & beauty and fitness. The best pubs near London Ninagawa Company: Kafka on the Shore. Ninagawa Company: Kafka on the Shore clubs, bars, cabaret nights, casinos and interesting nightlife. Where to have your meeting, conference, exhibition, private dining or training course near Ninagawa Company: Kafka on the Shore. From cheap budget places to stay to luxury 5 star hotels see our discounts for Barbican Centre hotels, including The Zetter Hotel London from 77% off.